We are excited to be proposing a trip to London to enhance our History Curriculum for students and to enrich our learning. 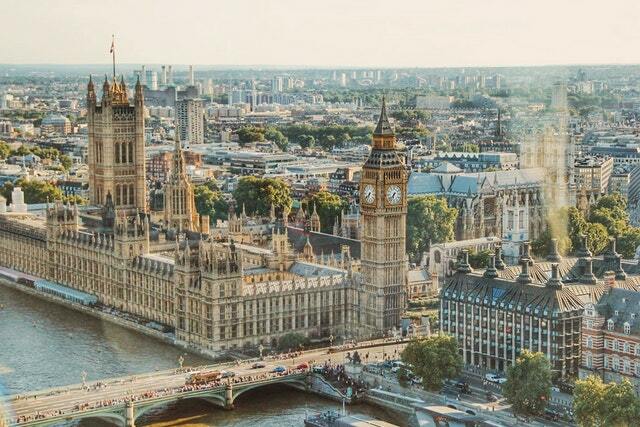 The itinerary for the trip will include a visit to the Houses of Parliament to meet our local MP and take a tour of Westminster, a West End Show, visits to museums such as the British Museum, the Imperial War Museum and if time, the Natural History Museum. There will also be time for shopping in Covent Garden and Camden Market and a walking tour of key sites, such as Whitehall, Downing Street, Trafalgar Square and the Horse Guards Parade.